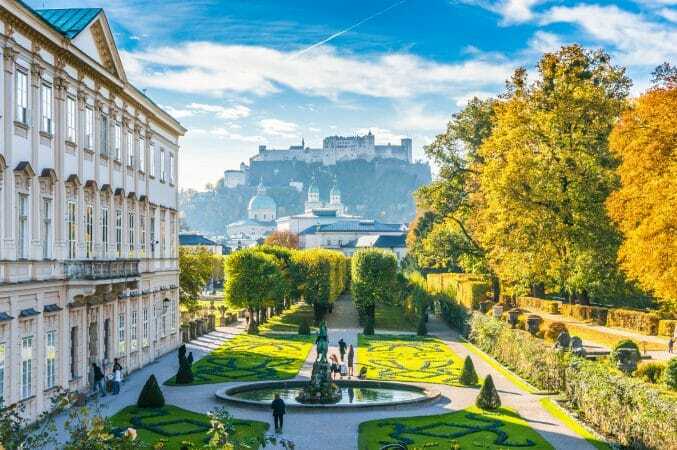 With a legacy shaped by some of its most famous residents, including Mozart, Beethoven, and Sigmund Freud, the Austrian capital has a huge collection of artistic, architectural and cultural treasures. 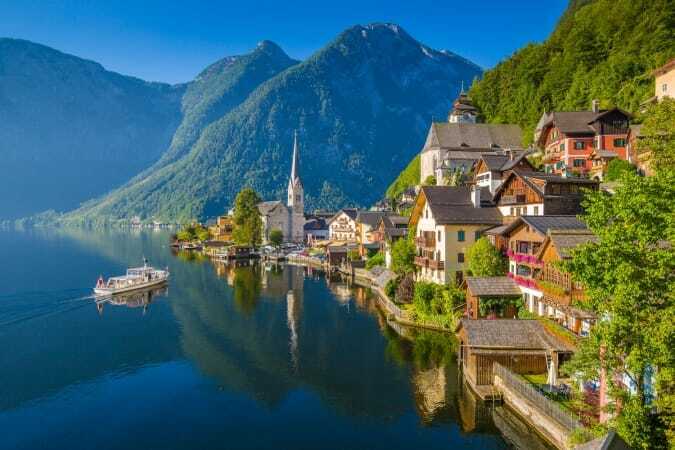 Vienna is a welcoming metropolis with a unique flair and vibrancy where you’ll enjoy everything from beautiful architecture to enchanting music. Hosting millions of tourists a year, they have countless accommodation options to choose from. 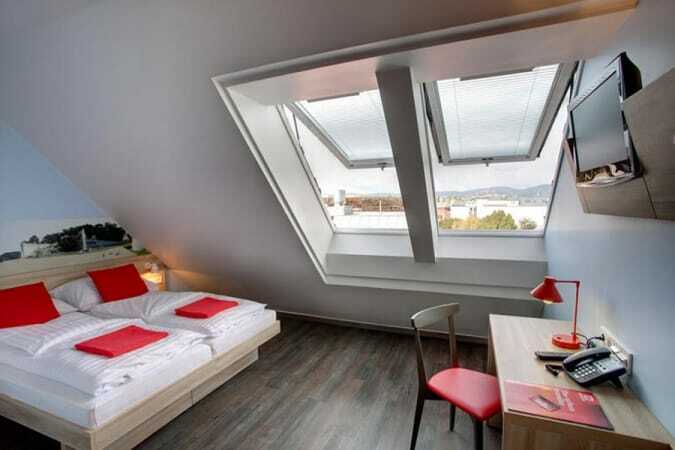 From the person backpacking Vienna to the one taking a luxurious vacation, the city is sure to have a place for you to stay. However, to make sure you stay at one of Vienna’s best accommodations, we’ve listed the best hotels in Vienna for you below. Housed in a 19th century, stately building, this is one of the best hotels in Vienna if you want to be in the heart of downtown. Designed as a personal oasis, this stylish hotel is in the Innere Stadt district just a short walk from the Vienna State Opera House and a U-Bahn station. Your room will be the perfect retreat when you come in from the hustle and bustle of the city. As soon as your head hits the pillow you’ll feel like you’re sleeping on a cloud, and waking up to your spa-style bathroom will be the cherry on top of your time in the room. After a restful night’s sleep, you’ll be excited to head down to One Lounge for their extensive buffet breakfast. Open 24 hours, One Lounge also doubles as a bar where you can get an evening drink or some tasty snacks. Not only will you be in the perfect location, but Motel One is also a great value for your money. 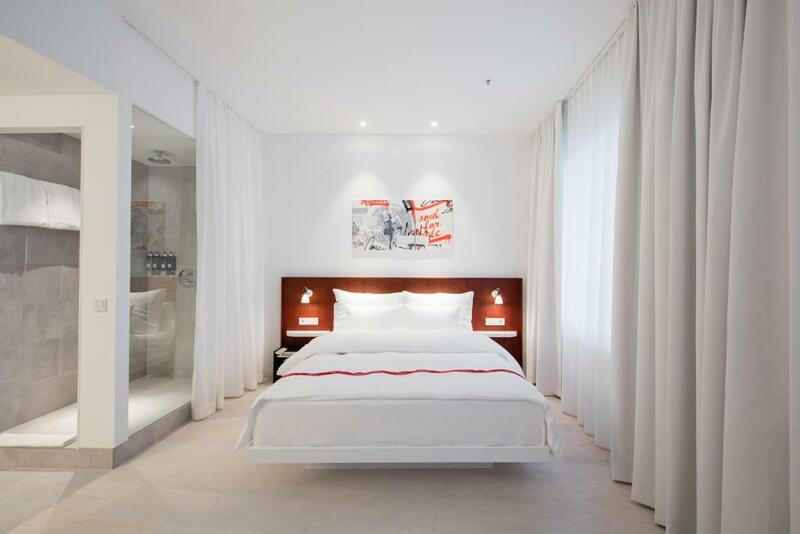 This polished hotel will be a great complement to your stay in Vienna. The epochs of Vienna are exquisitely reinterpreted at Steigenberger Hotel Herrenhof. Only a few minutes walk from the Hofburg and the Goldenes Quartier, Vienna’s luxury shopping district, you’re in for a first-class stay at this hotel. Mixing tradition and modernity, the hotel houses 196 rooms and suites with amazing views of the city, and some even include sightings of St. Stephen’s Cathedral, the Hofburg, and the Ringstrasse. The spacious rooms are uniquely designed in a variety of styles ranging from art deco to baroque. From the furnishings to the dining, everything about Steigenberger Hotel Herrenhof can only be described as lavish. With their signature being “Marvelous by name, marvelous by nature”, Restaurant Herrlich is open for breakfast, lunch, and dinner, and serves dishes that celebrate Viennese pleasures. Schanigarten is the adorable sidewalk cafe where you can enjoy a drink and a light snack while watching the world go by on the Herrengasse. Finally, oozing with charm, Herrenhof Bar sits under a 14-meter-high glass dome and is a traditional coffeehouse by day and a stylish piano bar with a comprehensive cocktail selection by night. If you need some time to escape the busyness of the city, head to Spa World Comfort for your choice of a cosmetic or massage treatment, some time in the sauna and steam bath, or a workout in the fitness gym. With all that you’d expect in the city center, you’re definitely in for a special stay at Steigenberger Hotel Herrenhof. In the Schottenfeld district and less than two miles from the MuseumsQuartier, you’ll never be bored at Ruby Marie Hotel Vienna. Like many of the best hostels in Vienna, this hotel has its own unique flair. From the classic movie buff to the bookworm, this hotel has something for you. Any day of the week after 6:00pm, head to the exclusive 4th floor movie lounge and enjoy some of the best films from the 50’s, 60’s, and 70’s. If you’re looking for a quiet retreat, make your way to their 3rd floor library. Almost every floor boasts a 24-hour galley, so no matter what floor you find yourself on, you’re never far from snacks or drinks. If you’re looking for something more filling, the bar & cafe is also open 24 hours a day. In addition to snacks and drinks, you can also borrow free guitars at the bar. The musical theme will follow you to your room where you’ll be greeted by a Marshall guitar amp where you can also plug in your phone or iPod for your own jam session. Not only that, but to make sure you stay connected, you’ll also have a personal tablet for your browsing pleasure. Once you start the day and step out of your rain shower, you’ll definitely want to grab breakfast at their organic breakfast buffet. Take your time indulging in the delicious mix of regional and homemade foods on the rooftop terrace where you can overlook the city. When it’s time for you to hit the streets, the bar also rents bicycles for your convenience. If you’re looking for a vintage chic hotel where there’s always something to do, Ruby Marie is one of the best hotels in Vienna for you. Over 400 years old, Hotel Stefanie is the oldest hotel in Vienna. Situated in Leopoldstadt, you’ll be greeted by numerous antiques that tell the hotel’s history. The unique ambience offers you quiet in a central location, with some rooms offering a view of the hotel’s courtyard. Tradition and elegance decorate the recently renovated rooms, and include free breakfast and WiFi. With a staff sensitive to Jewish guests, you are also able to request a kosher meal for breakfast. Side note, if you’re on a gluten-free diet, be sure to check out our gluten-free Vienna guide so you can experience the best of the city without upsetting your tummy. If you’re wanting to stay in for your meals, you can head to the on-site restaurant for classic Viennese cuisine. The upscale dining room is equipped with high ceilings, stunning chandeliers, and classic decor. Hofgarten is the open-air area of the restaurant that gives you an idyllic place to relax and take in the city. Make sure not to miss the goodies from the patisserie or the Viennese coffee specialities at the bar. For a wonderful and traditional Viennese stay, Hotel Stefanie is an ideal starting point for discovering the city. Take a journey back in time with a stay at Hotel König von Ungarn. A 2-minute walk from St. Stephen’s Cathedral, this family-run, upscale hotel was previously a stable and guest house for the dignitaries of the cathedral. It is also directly connected to the Mozarthaus, a museum of Mozart’s only surviving Viennese residence where he lived from 1784 – 1787. You’ll be welcomed by a harmony of contrasts as the timeless elegance and modern flair blend to create an oasis of tranquility in the middle of the city. 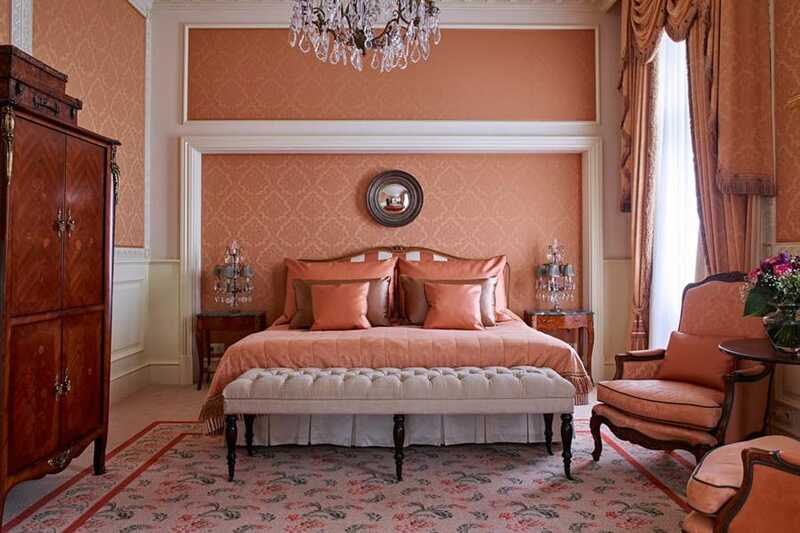 You can take your pick of a classic Viennese designed room or a designer one with innovative and colorful compositions. Regardless of your choice, you are sure to be relaxing in sophistication during your time in Vienna. If you are a late riser, no need to worry about getting up early for breakfast, as it’s thankfully served daily until 12:00pm. With thoughtful additions for their guests, they have a special tea menu for tea lovers and have dishes for those who are sensitive to lactose, gluten, or soy. If you’re a cultural enthusiast or a lover of concerts, opera, and theater, Hotel König von Ungarn tops the list of best hotels in Vienna. Their concierge is quite well-known for being able to arrange tickets for sold-out performances. A magnificent hotel with a staff committed to doing all they can to make your stay more enjoyable, you’ll love to call Hotel König von Ungarn your Viennese home away from home. A long-time hub for Viennese high society, Grand Hotel Wien has been famous for refined luxury and exquisite hospitality since 1870. From award-winning food to an exclusive spa, this hotel has everything you’ll need for a lavish stay in the city. A 3-minute walk from the Vienna State Opera House, Grand Hotel Wien is renowned for being one of the best luxury hotels in Vienna. Classic architecture warms the lobby of this historic building and follows you to your room where you can chill out in opulence. 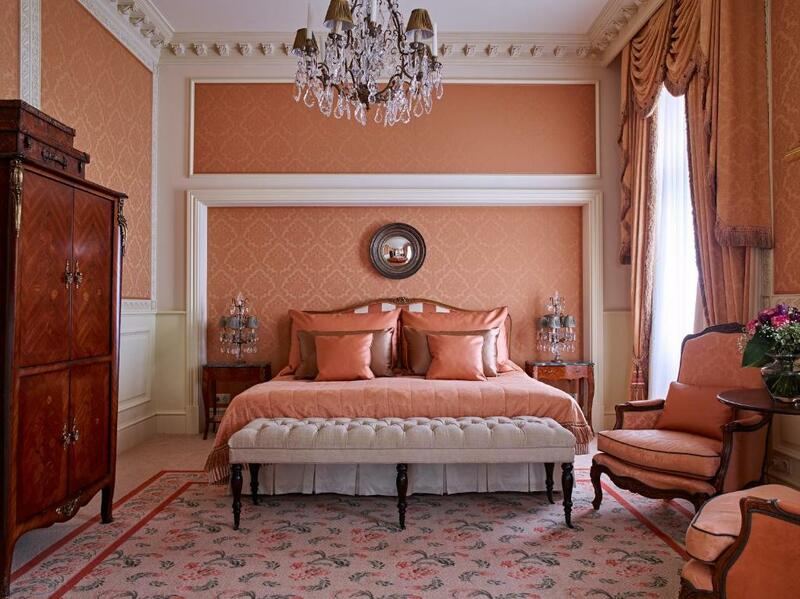 All rooms and suites are adorned with rare antiques, exquisite fabrics, and a marble bathroom with double washbasins. Choose a room or suite with a view of the city or the courtyard, with some suites even having a private balcony. When it comes time to eat, you won’t even have to leave the hotel because Grand Hotel Wien is home to some of the finest dining in the city. In addition to a bar and coffee lounge, you can choose from five on-site restaurants with specialities including Viennese, Japanese, and Arabic cuisine. For a truly special dining experience, head to 7th floor restaurant Le Ciel by Toni Mörwald to enjoy Michelin-star cuisine from Chef Roland Huber on the rooftop terrace. If you’re looking to learn more about Viennese food, Grand Hotel Wien offers innovative cookery classes at their gourmet cooking school, Le Grand Chef. When in need of rejuvenation, make your way to the 6th floor and open door 605. There you’ll find the Grand Spa which offers you everything from beauty and massage treatments to a steam bath so you can feel your best while in Vienna. With a host of other conveniences like child care and a 24-hour on call doctor, the Grand always guarantees a Viennese experience to remember. If a boutique hotel that sits high above the rooftops of Vienna sounds like perfection to you, Hotel Am Parkring is the place you need to be. Located across the street from Stadtpark, you’ll experience four-star comfort around the clock at the highest Ringstrasse building. With all rooms on the 11th, 12th, and 13th floor of the building, you are guaranteed stunning views of the city. Each room and suite are uniquely furnished and many include a terrace or balcony. You’ll also have a personal tablet with useful information and direct access to the free WiFi for you to browse at your leisure and stay connected. On the 12th floor, Restaurant Das Schick awaits you. The panoramic restaurant offers Austrian and Spanish specialties alongside choice wines and fine liquors. Having a hard time deciding which delicious meal to order? 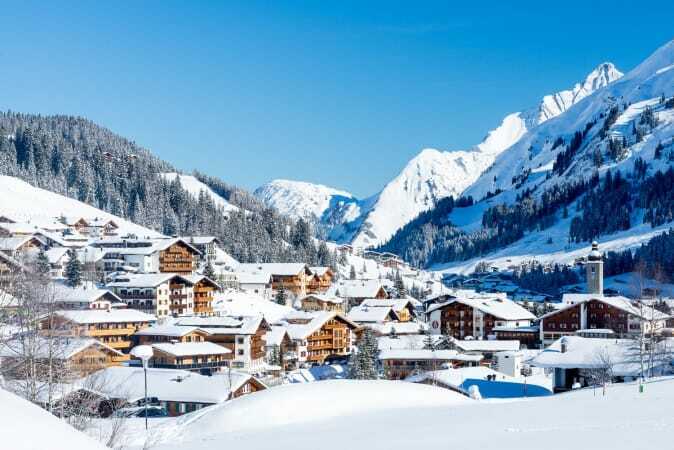 We suggest you try the East Tyrolean mountain lamb, it’s one of their standout dishes and the meat quality is superb. If you’re looking to explore Vienna after your meal, the Weihburggasse Tram Stop is right in front of the hotel, so you’ll have easy access to all the places on your itinerary. A stay in the stately Hotel Am Parkring offers you an excellent welcome to Vienna. Heritage-listed five-star-superior Palais Hansen Kempinski was built in 1873 for the World Exhibition in Vienna. Situated in the Börse district, the building combines luxury with modern architecture and contemporary design. Grandeur will greet you in the lobby and welcome you to your room where you can choose to face the surrounding historic buildings or the inner courtyard as you relax like royalty. Known for its culinary diversity, in addition to the lobby lounge & bar and the cigar lounge, you can take your pick of casual dining at Die Küche or fine dining at Edvard. The all-day dining restaurant, Die Küche, serves both Viennese classics and international dishes, with an obvious signature dish of the Käsekrainer. A meal at the award-winning Edvard will include a four course meal, a seven course meal, or a combination of your favorite à la carte items inspired by Mediterranean traditions. With one for the ladies and one for the gents, the lobby lounge & bar hosts daily tea time from 2:00pm – 5:00pm. The culinary delights served at tea time range from beef tartar to exotic pralines with coconut and mango as the events provide a special atmosphere to bond with friends and meet new people. To experience ultimate relaxation during your time in the city, you’ll want to stop by their spa. From massages to facials to body treatments, the staff will make sure you leave the spa feeling like a new person. 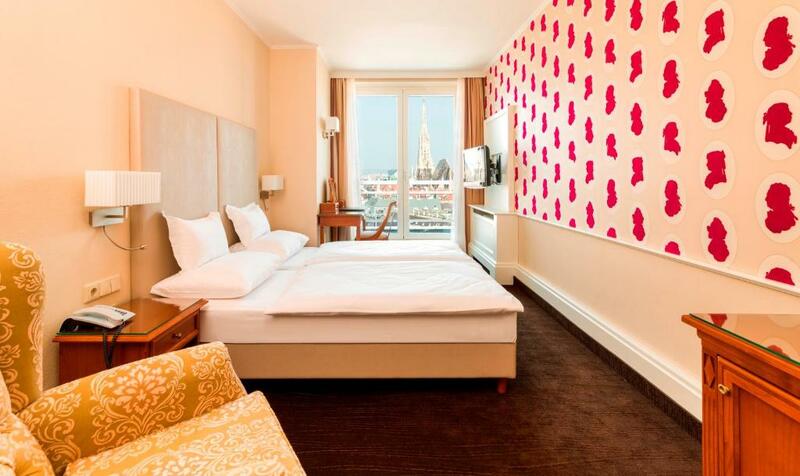 With luxury in every detail, a stay in this lavish hotel will make you want to extend your time in Vienna. Even before you land in Austria you may have already heard that the Park Hyatt is one of the best luxury hotels in Vienna. In the heart of the Goldenes Quartier, the lavish hotel is housed in a former bank where you’ll step into elegance and sophistication as you enter the grand lobby. With a variety of views and an option of a room or suite, stunning elements of wood, marble, and mother-of-pearl adorn each room. 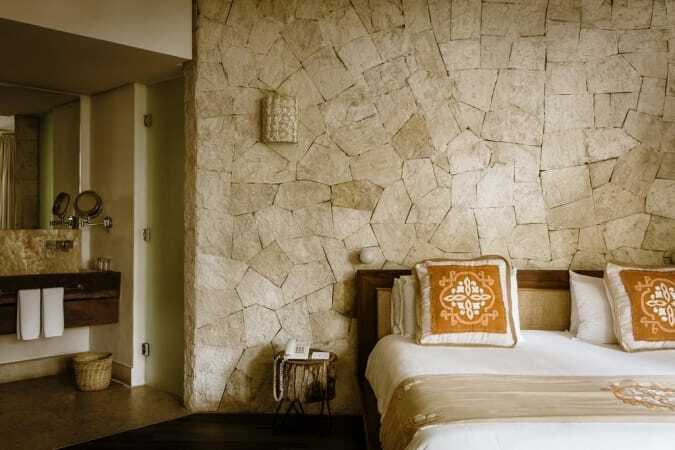 Decorated with local artwork and stylish furnishings, the hotel is also pet-friendly so you can cuddle with your pooch throughout your vacation. You’re free to enjoy a variety of intimate dining experiences during your time at the Park Hyatt Vienna. The centerpiece of the building, you can enjoy all-day dining at their open show kitchen, The Bank Brasserie & Bar. Take in homemade cakes and coffee specialties at Café Am Hof or out on the terrace as you look out onto the Bognergasse. Spend some time hanging out in the Living Room if you’re excited to kick back with some cigars and whisky. Once you’re finished eating, head to the former bank vault where you’ll find Arany Spa. This luxe sanctuary offers massage therapy, aromatherapy, and more in six plush suites designed for your comfort and privacy. 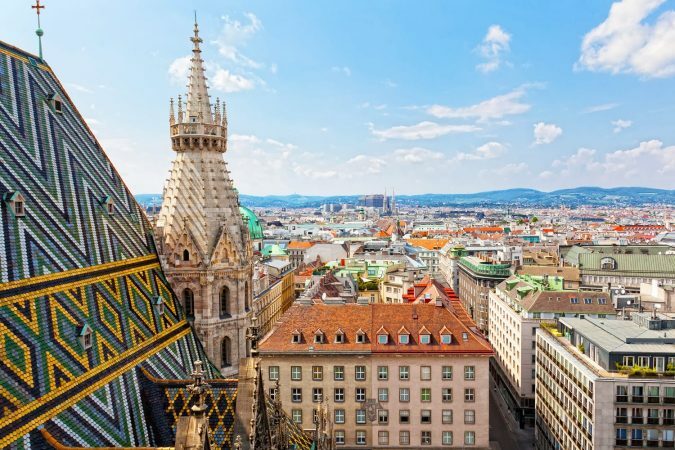 In walking distance are some of the city’s most popular sites, including St. Stephen’s Cathedral and the Hofburg, and a stay at the Park Hyatt Vienna ensures you have a world-class experience during your time here. 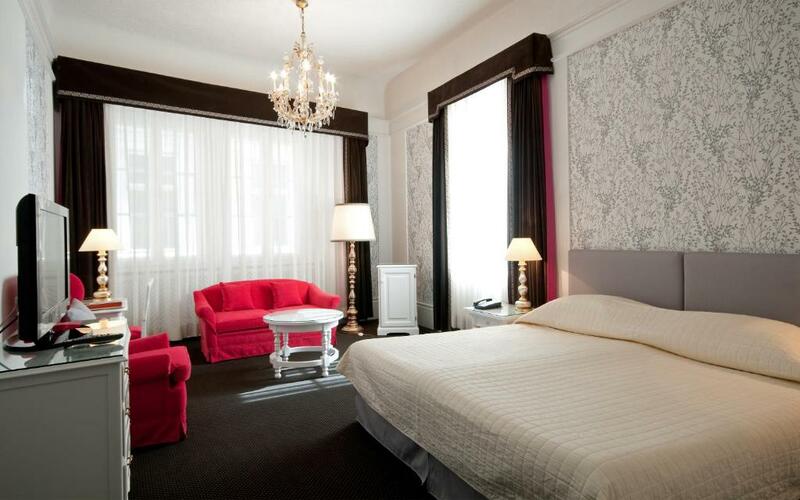 On a serene pedestrian street in a 14th century building, you’ll find Hotel Kaiserin Elisabeth. Service is the number one priority here and the charm of the Donau Monarchy permeates throughout the hotel, guaranteeing you an unforgettable experience in Vienna. Featuring wood floors and a Viennese flair, you can book your room to include the delicious breakfast buffet. Once you’re done with breakfast, stop at the concierge so they can offer suggestions to perfect your itinerary. Whether you’re interested in dinner reservations, the opera, sightseeing, or anything else, their local knowledge assures you can rest easy while they help you in any way necessary. With endless tips and recommendations, they’re a great stop for any and all of your requests while in Vienna. Have work to do during your time in Vienna? Not only will you have complimentary WiFi, but you’ll also have free access to their business center. 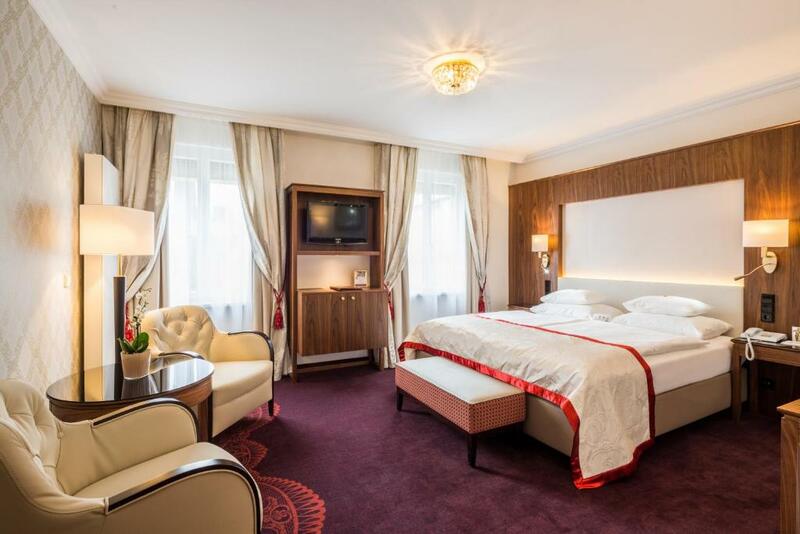 Offering a personalized and stress-free stay in the city center, Hotel Kaiserin Elisabeth is a clear choice on the list of best hotels in Vienna. Your time in the city is sure to be an unforgettable adventure, and if you choose to stay at one of Vienna’s best hotels we know your stay will be unforgettable as well. So what are you waiting for? Go and fall in love with Vienna already! This list is based on our personal experiences and/or reviews online. 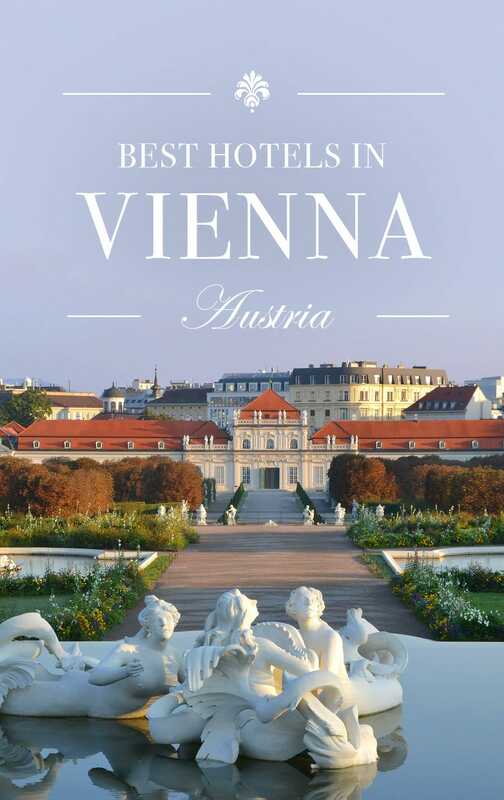 If you own a hotel in Vienna that you would like to add to this list, email us at contact(at)roadaffair(dot)com with the subject: Best Hotels in Vienna.